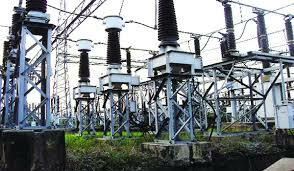 Oyo government warns residents to beware of high voltage cables – Royal Times of Nigeria. 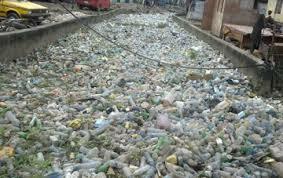 The Oyo State government has urged residents to be cautious in their waste disposal habits during the rainy season. It also advised those trading under high voltage power cables and on the streets to vacate such places to avoid electrocution. Also, the government said it has begun the rehabilitation of seven roads across the state. It said yesterday that the rehabilitation of Iyaganku/NTC Road, Eleta/Odinjo/Muslim Road, Beere/Oranyan/Orita Aperin Road have started in Ibadan metropolis while Ogbomoso High School/Baptist High Road had begun in Iwo. Commissioner for Information, Culture and Tourism, Mr Toye Arulogun, reiterated the government’s commitment to infrastructural development. He assured residents that other bad roads across the state would get a face-lift in batches. The commissioner urged those plying the rehabilitated roads to be patient as the flow of traffic will be affected during the repairs.